We have now listed the following venues for next years clinics in the Mid-Michigan area on the michiganrefs.gameofficials.net website. 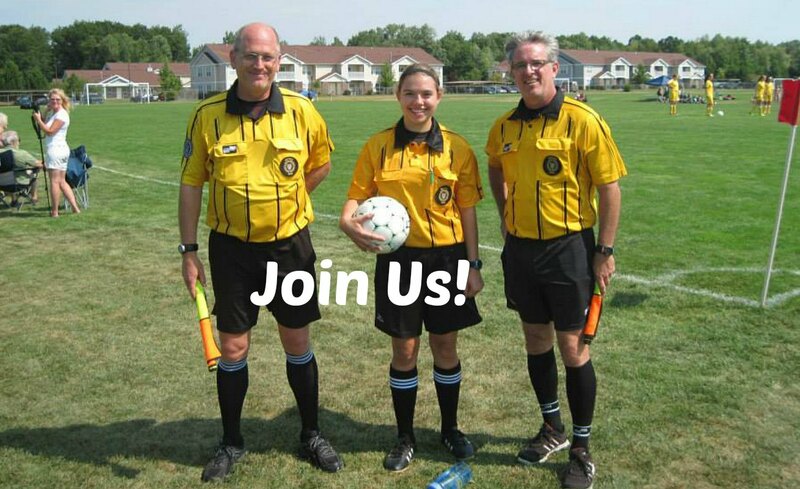 All current refs,who still need to be recertified, and new referees who need to take the entry level G-9 clinic can now register on the website. Please look for the locations and times on the website and register online soon as some locations will have limited space.